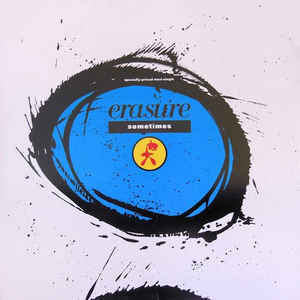 My next Mute assignment was to mix two tracks in one night, the Erasure single Sometimes backed with Sexuality. 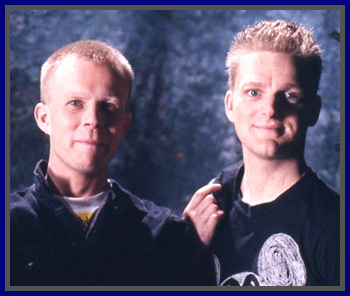 This was Vince and Andy’s first big hit as a duo, and an important record for Mute. What a fantastic gig, although I had to work like the devil, as an “alternative” mixer I wasn’t so much bound by the strictures of the dance floor or the need for radio play. My main job was to try to give a new spin on the track, to come up with something different. I was being paid to mess around with the multitracks of the gods. On this occasion I had a new toy to help me out, an Akai S900 sampler, which I was still getting to know at this point. Here I mainly used it to loop and effect vocals. The accompanying video is incorrectly labelled; as soon as you hear that undulating noise gate matrix, you know it’s a Rico joint.